Harvest Moon Papiere: Catherine Pooler Winter Release Blog Hop! 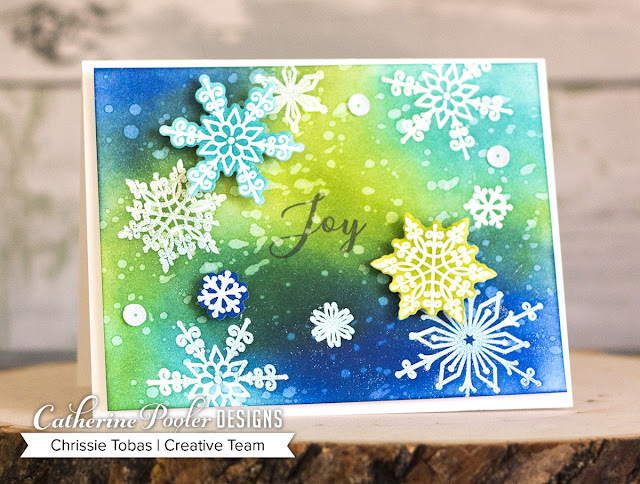 Catherine Pooler Winter Release Blog Hop! Today we are video hopping to celebrate this incredible new release! EVERYTHING is available in the shop right now, but it will go fast!!!! I created this project using the Snowy Day Bundle. Is it swoon worthy or what?!?! 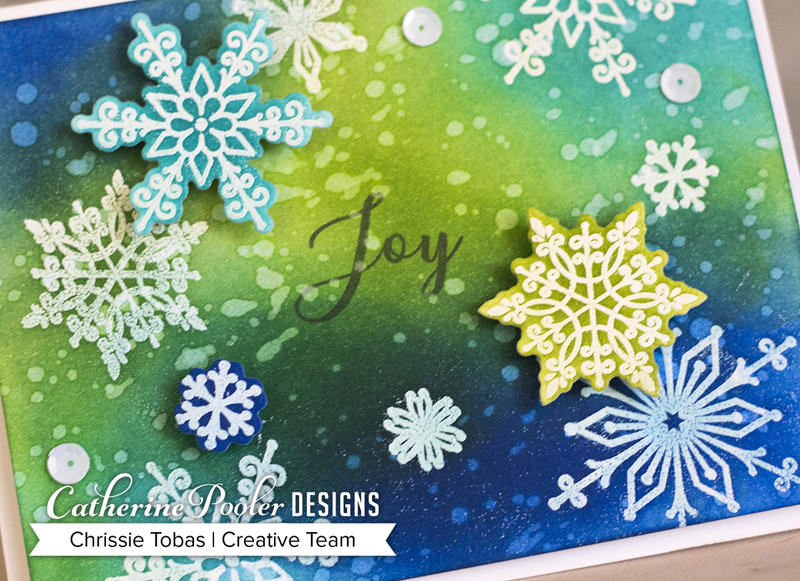 I used the Peaceful Flakes stamp set and coordinating die. Plus, I did an emboss resist technique using All That Jazz, Suede Shoes, Lime Rickey, and Black Jack. In my video, I share how to (quickly) create this card using this brand new, amazing Snowy Day Collection. Don't forget to join in on the Video Hop; we are giving away goodies for this release!!!! ONE CLICK Shopping for the entire Bundle is HERE!!!! I really like the colors you used. Different but beautiful.